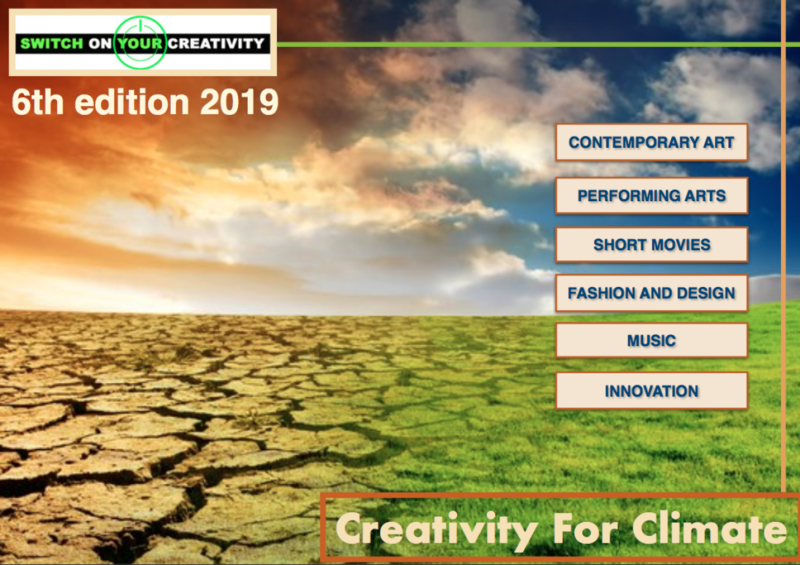 Korean Wunderkammer by Orange Bridge, a Korean art movement created in Milan, has been selected as a creative project for art section in the third edition of the Switch On Your Creativity, “Kaleidoscope Nature, Man at the Mirror”. The Collective exhibition that presents artworks by more than 150 contemporary korean artists, sums up very well the concept of research on the nature of art, the human society, as well as the relationship between cultural traditions of origins and insights from the West. Over twenty artists under 35 years old are participating in the group’s exhibition and they are strengthening a well framed dialogue focused on youth participation that brings Korea close to Milan as the European capital of creativity (as defined officially by Minister of Industry Trade and Energy of Republic of Korea in Milan during the 130th anniversary of bilateral relations Italy Korea in June 2014) . 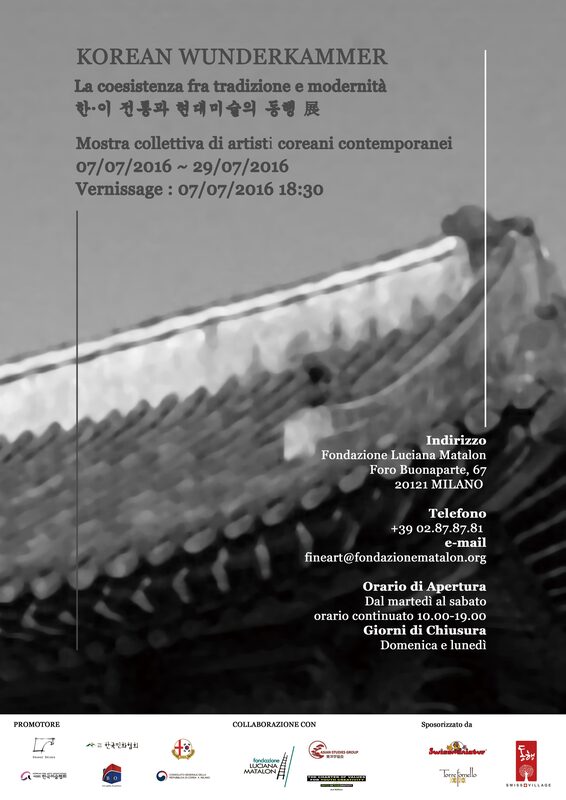 The exhibition “Korean Wunderkammer” will take place at Fondazione Luciana Matalon on 7 of July. It perfectly represents an equilibrated synthesis of Asian and Western dialectic and offers a contemporary sight through millenary culture. In these pieces, the national artistic soul meets the influences from west, and the tradition reinvents itself with new experiments. This collective exhibition is like a call back to the roots, to the cultural fundamentals deeply shaken by radical economic, social and political changes that brought Korea on international scene. However, the exhibited works are like a pragmatic tale, more than a traditional one, where artists bring out a silent awareness and attitude, and are looking to rediscover their history and original individuality. 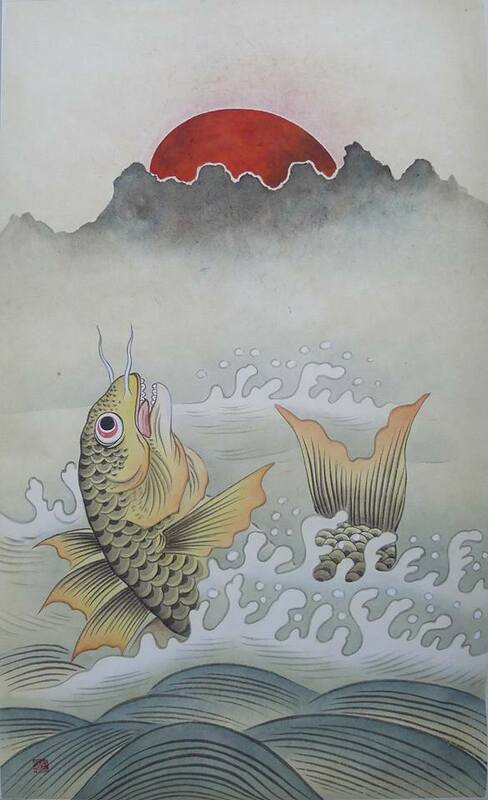 The journey through the “windows of curiosity“, typical European collecting, thrills in this “Korean” re-reading and stimulates the need for a comparison that is never satisfied when it comes to mutual understanding and inspiration.